Ira Lexus Service coming soon. Check out our news page for project updates. 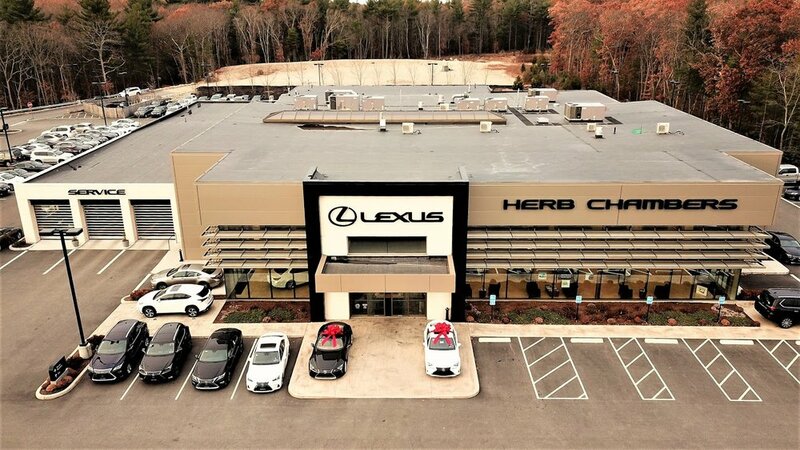 Herb Chambers Honda of Westborough coming soon. Check out our news page for project updates. Toyota of Tewksbury coming Soon. Check our News page for project updates. 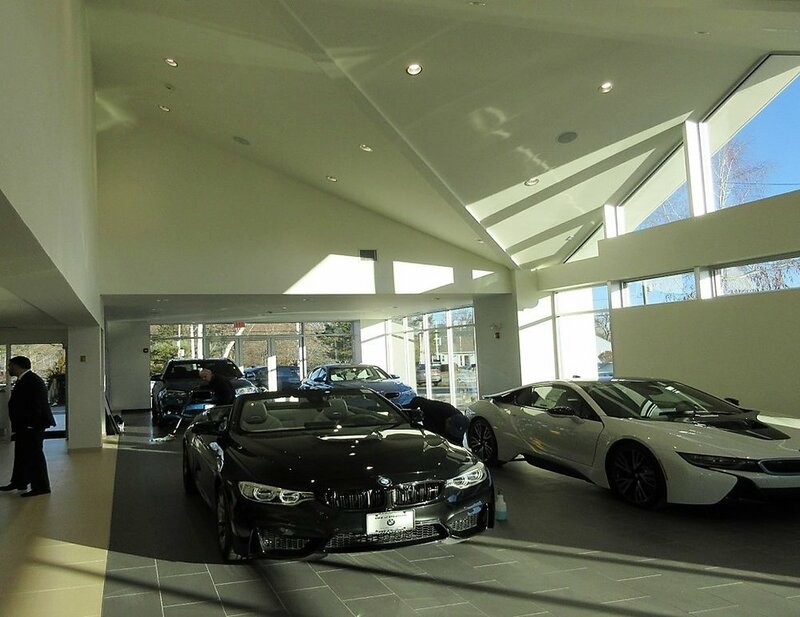 Herb Chambers Audi of Brookline coming soon. Check out our News page for project updates. "I have found everyone at CSM to be highly professional and capable. 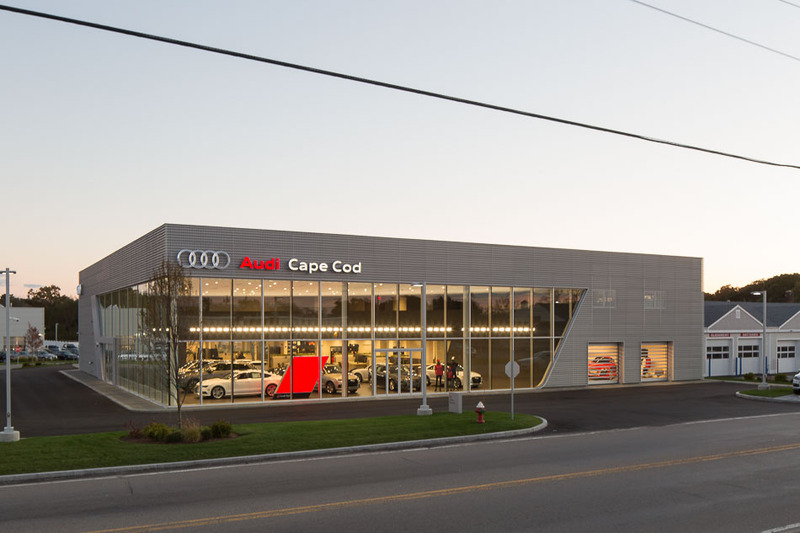 Their close attention to detail, accurate schedule planning and cooperation are a major factor in selecting CSM for automotive projects, which is our focus. CSM’s assistance with value engineering recent projects saved our clients considerable costs. I have recommended CSM to several potential clients, and will continue to do so in the future."